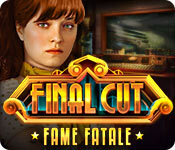 Download Mac Final Cut: Fame Fatale Game Windows 7 Games! From Eipix Entertainment, creators of Sea of Lies, Danse Macabre, and Myths of the World, comes an exciting new installment in the Final Cut series! Audrey Quinn is the silver screen's latest It Girl, but her reclusive lifestyle has fans and reporters clamoring for information. 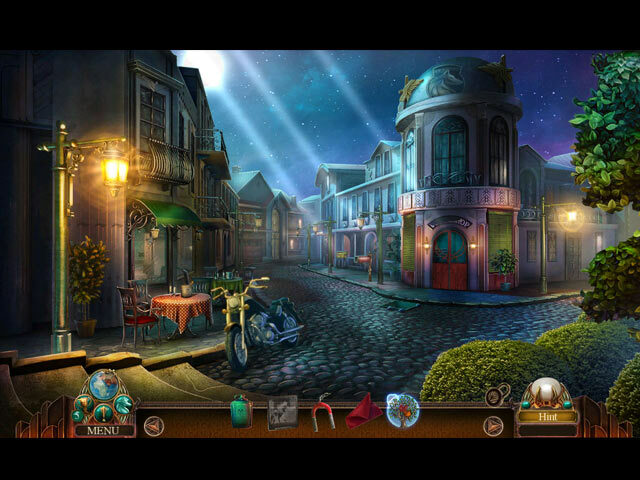 When a concerned friend asks you to investigate Audrey, you realize that her reclusiveness wasn't just the act of a spoiled star - it was for her own protection. 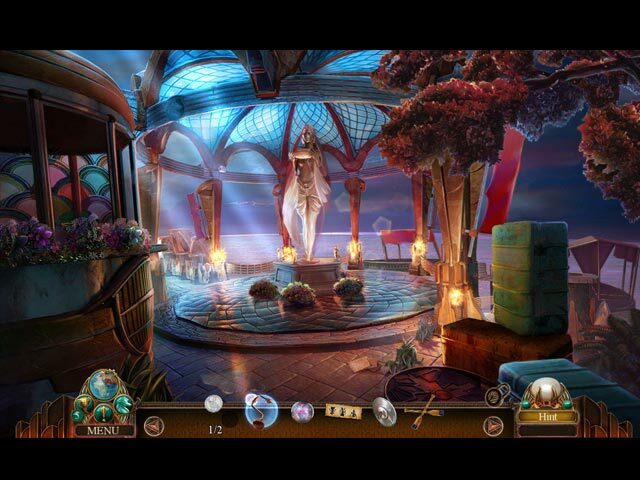 It seems someone got behind the scenes of Audrey's life... with tragic results. 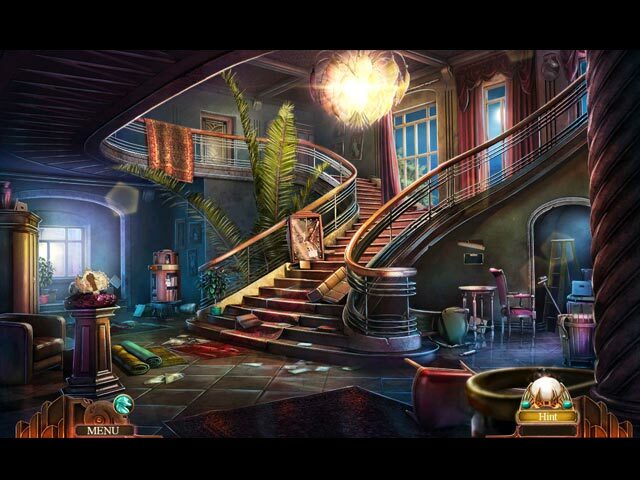 Now you find yourself racing to find answers before the curtain goes down in this dazzling Hidden Object Puzzle Adventure game!